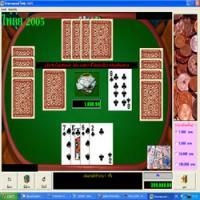 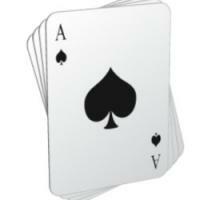 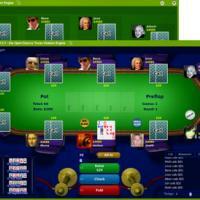 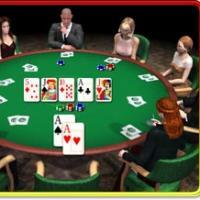 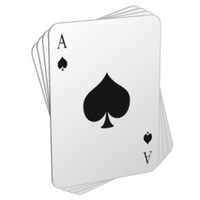 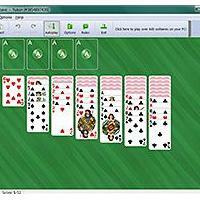 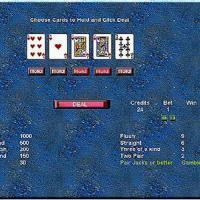 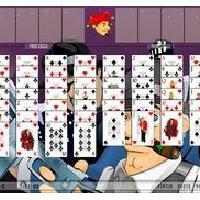 Pokerslot is a addictive videopokergame with some added features. 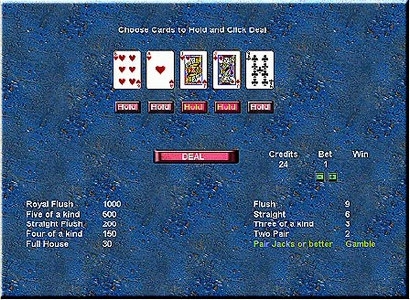 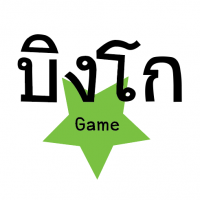 You can save cards to win a bonus in a little subgame and double your winnings by either pick a higher card or choose the right color(suit). 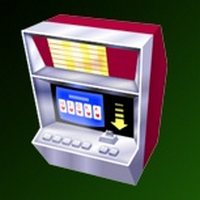 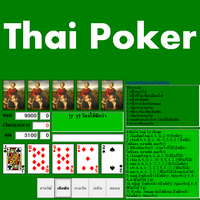 Pokerslot has a simple interface to play with and you will learn to play with this very fast.